UK Industrial Tapes will be exhibiting at the UK's only trade exhibition show for the window, door and conservatory industry, The Fit Show. 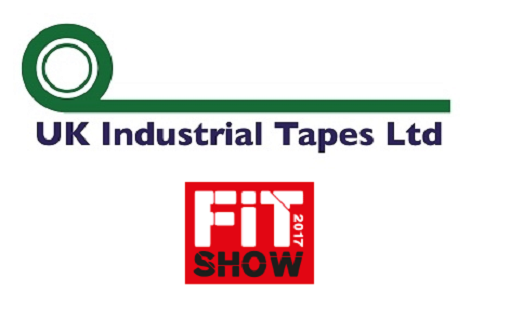 Come along and visit our stand and see what UK Industrial Tapes can do for you. Please visit The Fit Show for further information about the trade show. For further information about UK Industrial Tapes products, please contact our specialist sales team.